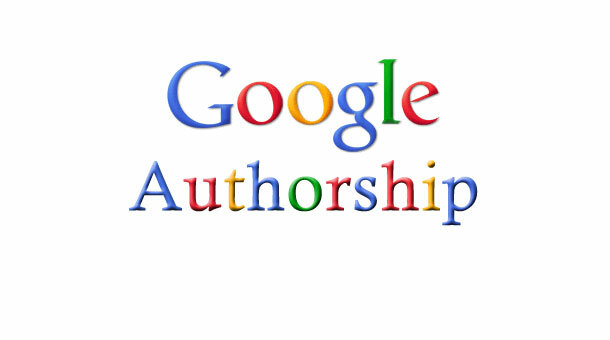 Why is Google Authorship Important? Recently you may have noticed when doing searches in google that sometimes you see the author’s picture next to the search result so hopefully you’ve already caught on to the importance of Google Authorship. Google is constantly improving their search algorithms, and with their latest Panda and Penguin updates google is making talented writers more important. Google is trying to reward good content writers instead of rewarding websites with weak content and unnatural link building. The important thing to remember is that it all boils down to bringing more traffic to your blog. It is believed that a person is more likely to click on a link on the search results page if the author’s picture is displayed. Now having said all this I do want to stress out one fact. Google does not guarantee to show author information in Google Web Search or Google New Results. Basically what this probably means is that only authoritative sites, those with lots of incoming quality links and frequent updates are candidates for consideration, but it does help if you already have an established Google+ profile. However it doesn’t hurt to add this to your blog, if your blog gets decent traffic and you update your blog often you will see results. Another thing to note is that once you have followed the steps below, it could take a few days before you will notice your author profile in google searches. Setup a google plus profile with a photo that you want to appear in searches.. It’s preferable to use a portrait picture, a good recognizable head shot only of you, avoid using pictures with multiple people. To create a google plus profile is pretty simple, you first need to have a google account on the Google+ Start Page. If you already have a google account you will have to upload your profile photo. You will then be asked to go through additional steps to add people you know through Yahoo or Hotmail, so just follow the steps, it’s pretty simple. Update the “Contributor to” section in your Google+ profile. To do this, open your Google+ profile page by clicking the profile icon on the left side navigation and then click on the Edit Profile button. 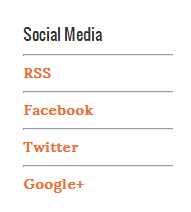 Scroll down to the “Contributor To” section and click on Contributor to. You will receive a popup where you can enter a custom link. 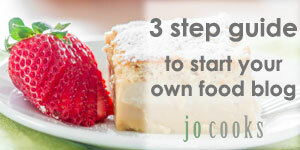 Click on that and add your blog’s URL and save. Make sure you change the profile URL to your profile URL. If you’re the only author on your blog, the easiest way to do this, is by using a social icon on your sidebar, which you probably already have for Pinterest and Facebook, so just add another one for Google+ with the link in the above format. For example, on this blog I added it at the top of the right hand side bar. Next step just requires you to sit back and wait for Google to work its magic, it’s a waiting game. Make sure you use the rich snippet testing tool to validate that what you have done is correct. Thanks for this helpful tutorial. I have implemented Authorship according to your tutorial. Richsnippet Tool is showing my verified Google Authorship. How much time will it take to appear in Google Search ? Mine took a few days, I’d say within a week or so it should appear in google searches. Thanks for this. I’ve been neglecting to set up my authorship for a while and you made it event easier. I’m hesitant to make the change; I like that my current listings show a thumbnail of the food I’ve prepared for the recipe that the link is directed to. Will having my Google account and my personal photo attached to that link really serve me better? I’m not convinced it will.